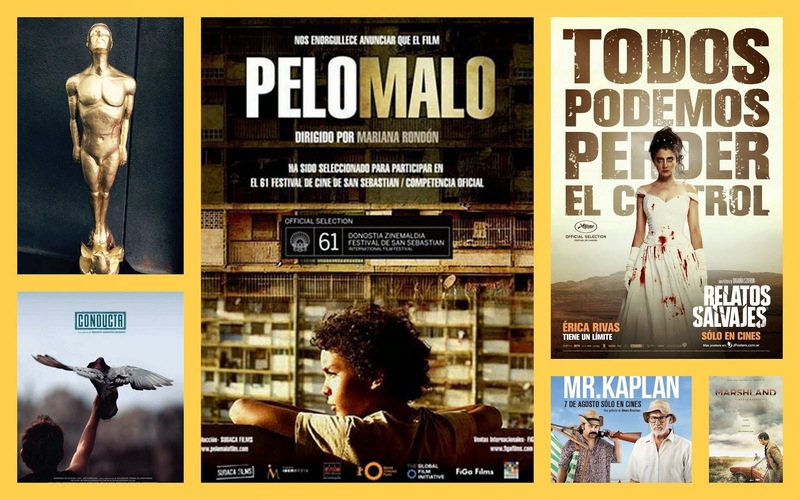 The Mexican Academy of Arts and Cinematographic Sciences (AMACC) on Monday announced the nominations for the 2015 Ariel Awards with some surprises and disappointments. 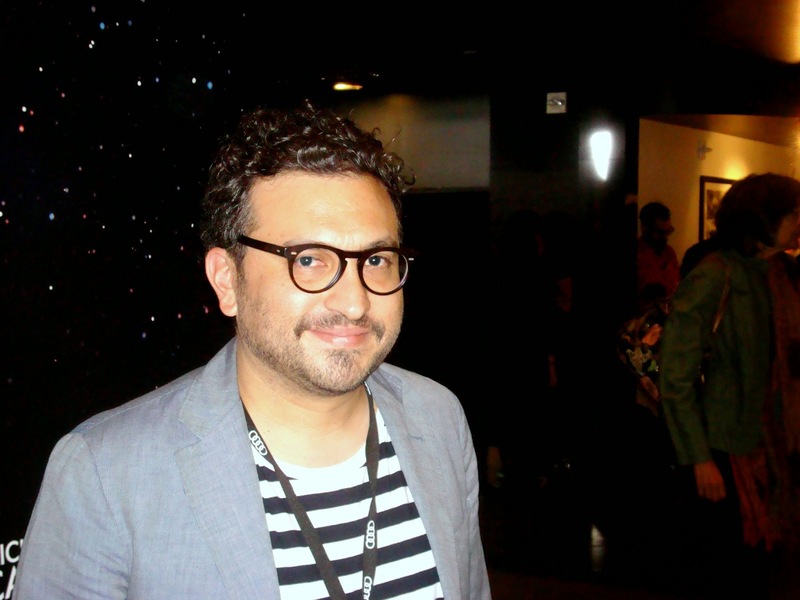 d. Alonso Ruizpalacios, Gueros, AFI FEST 2014, Photo by Jose A. Hermosillo. 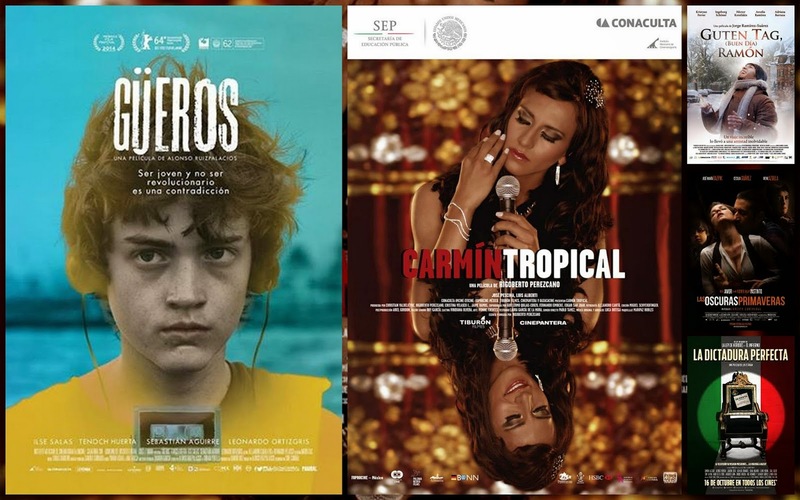 The biggest winners were "Gueros" directed by Alonso Ruizpalacios with twelve, "Carmín tropical" by Rigoberto Perezcano and "Las oscuras primaveras" by Ernesto Contreras both with ten nominations. The Mexican box office hit "Buen dia, Ramón/Guten tag, Ramón" only got six nominations, including best picture and best director, but the amazing music by Rodrigo Flores López was overlooked. 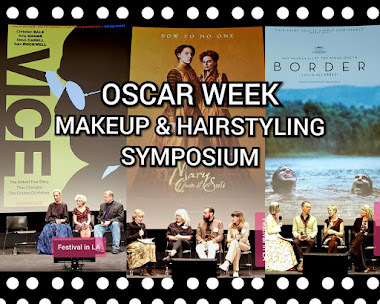 Among the disappointments, it was the Oscar submission "Cantinflas" that did not get the best picture nomination, neither best director or original screenplay, the highest box office biopic about the great comedian from "Around the World in 80 Days" only got best actor, best makeup, art design, costume design, and visual effects. That says a lot about how far Mexico is to ever win an Oscar for best foreign film. 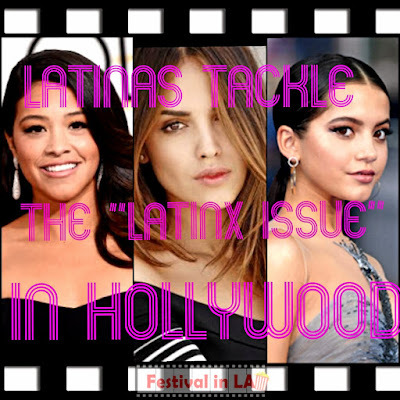 The Ariel Awards were established in 1946 to recognize the talent and efforts of the people in the Mexican film industry. 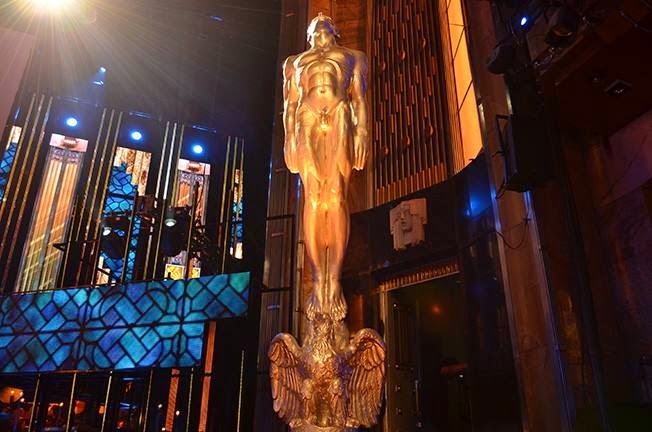 The especial Golden Ariel recipients are the producer Bertha Navarro ("Pan's Labyrinth") and special effects specialist Miguel Vazquez. Also, it will be a special tribute to the writers Jose Emilio Pacheco, Gabriel Garcia Marquez and Vicente Lenero. – El penacho de Moctezuma. Plumaria del México antiguo, Jaime Kuri. THE CEREMONY WILL BE ON MAY 26, 2015.